Just like hockey, but still it’s own sport. 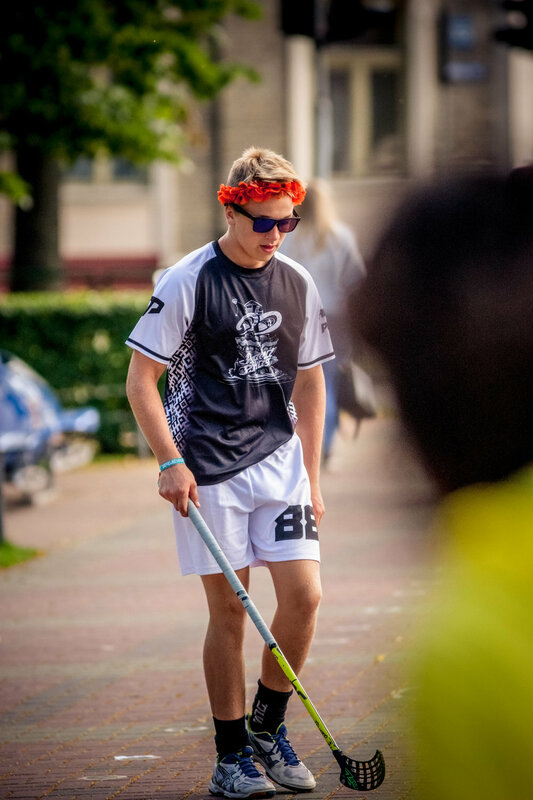 Ghetto Floorball gathers the same minded young people in order to have a good time midst the game. Participating in the Ventspils stage, teams get points for the season's overall ranking and cash prizes for winning the tournament.